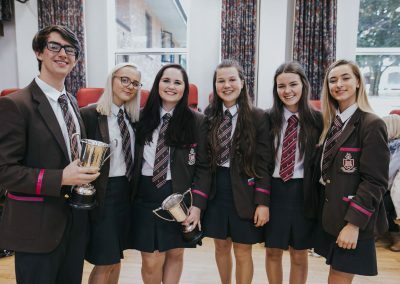 The Sixth Form at RSD is probably where the sense of a community is most obvious as the relationship between pupils and staff blossoms into a sense of working together for a common purpose. 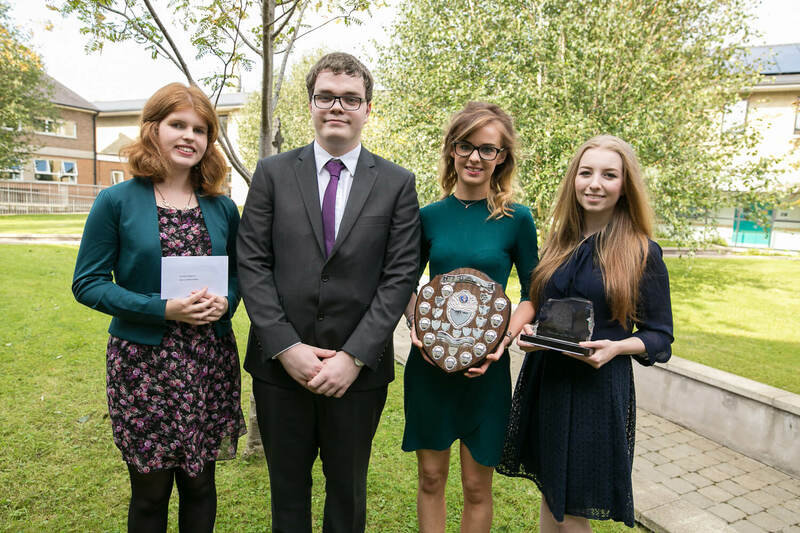 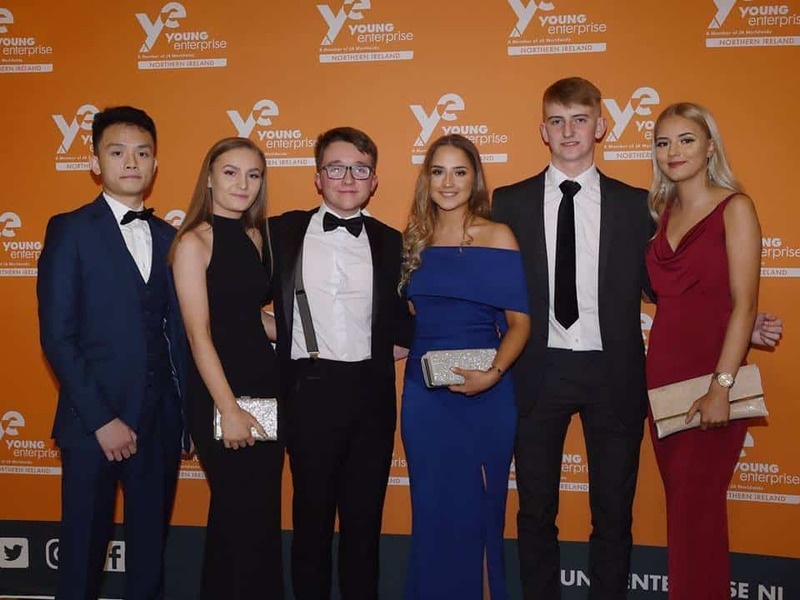 Young men and women in the Sixth Form are expected to accept responsibility and to learn to play the role of organiser and leader. 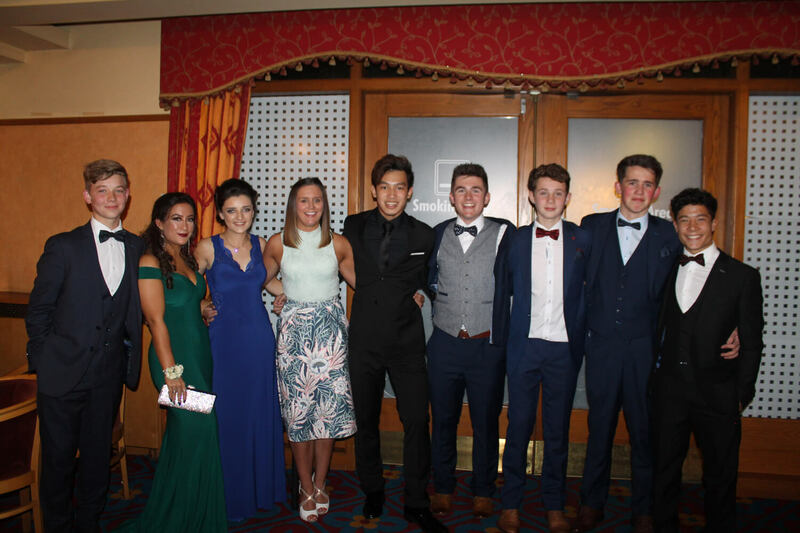 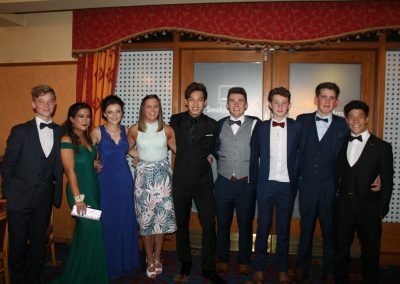 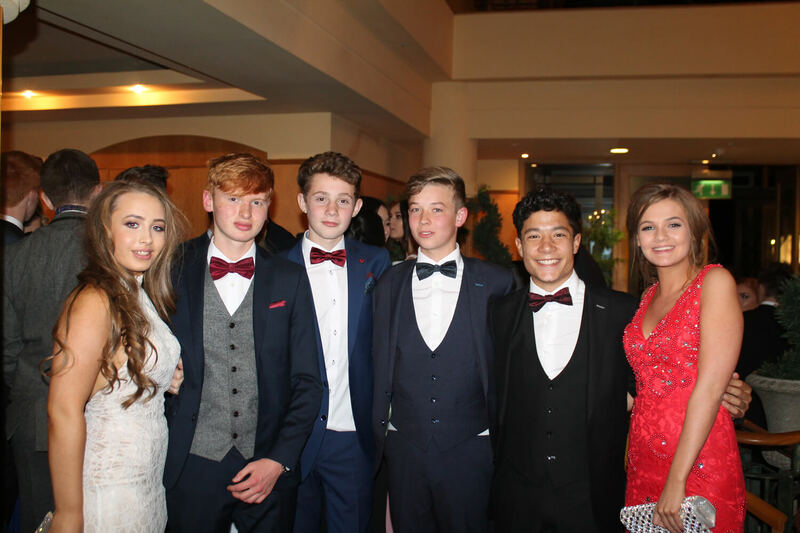 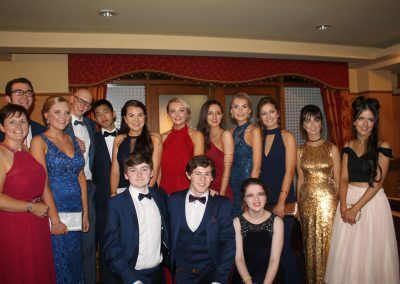 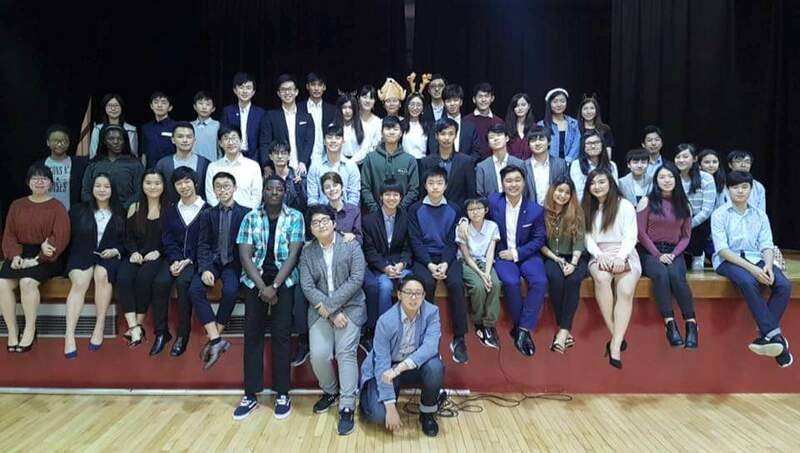 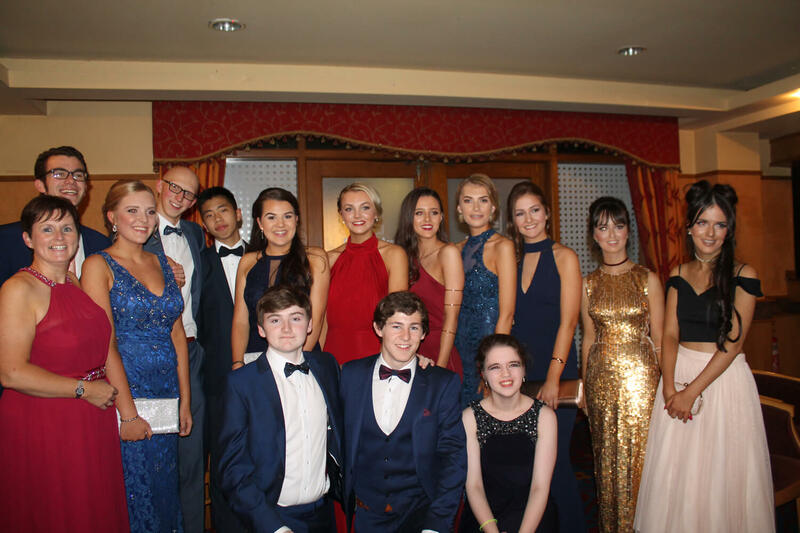 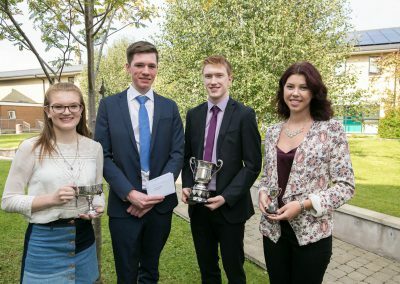 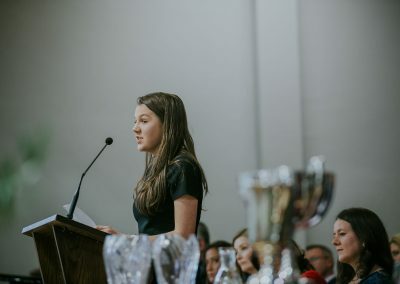 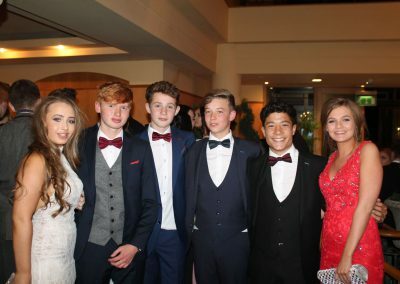 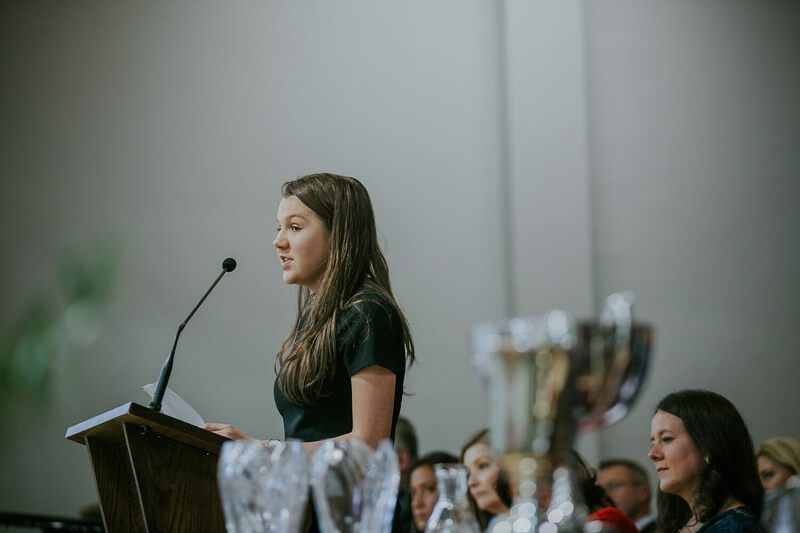 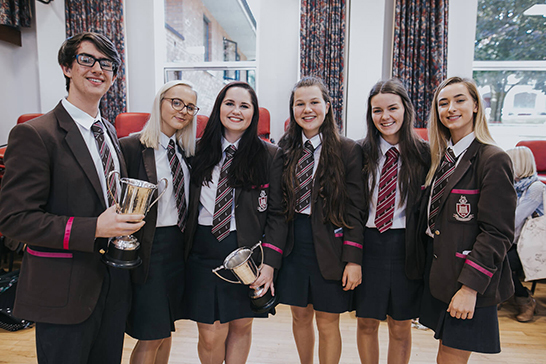 The teams of Prefects and House officials play a vital role in organising and administering a host of School events but their maturity and loyalty is simply indicative of a much broader attitude within the Sixth Form. 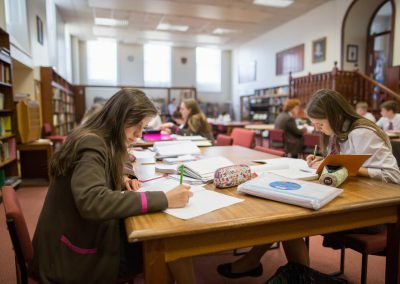 Life in the Sixth Form is in some ways similar to being a pupil lower down the School but there are also key differences. 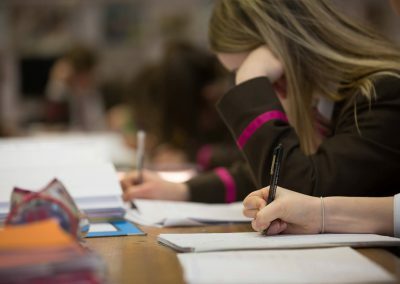 One of the biggest changes is that in studying four AS Levels in Year 13 and (usually) three A Levels in Year 14, pupils find themselves with ‘free’ periods. 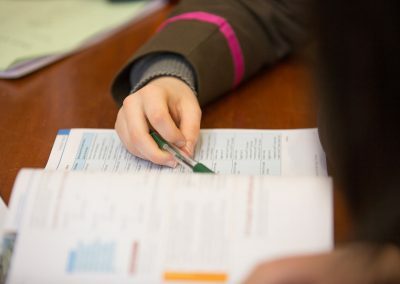 Making use of that time is crucial and Sixth Formers are expected to work independently and to show initiative in prioritising what to study and the resources to use. 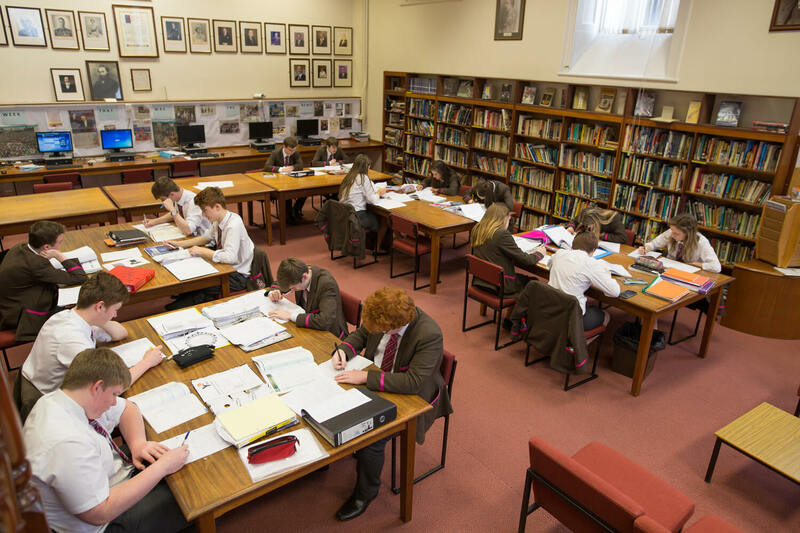 The Library, the Murray Study, the Sixth Form Centre Study Area (known affectionately as the Box) are all available to help; and there are extensive ICT facilities as well as the opportunity to ‘bring your own device’. 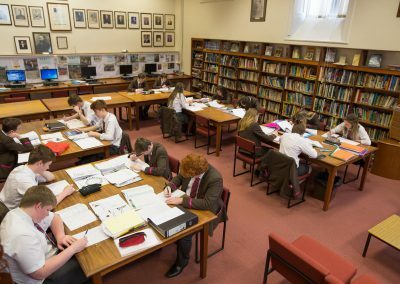 Pupils can also elect to spend some of their ‘free’ periods in the Sixth Form Centre and relax with a cup of tea or coffee as they plan the next big School event, such as the Formal, or organise teams, clubs and House activities. 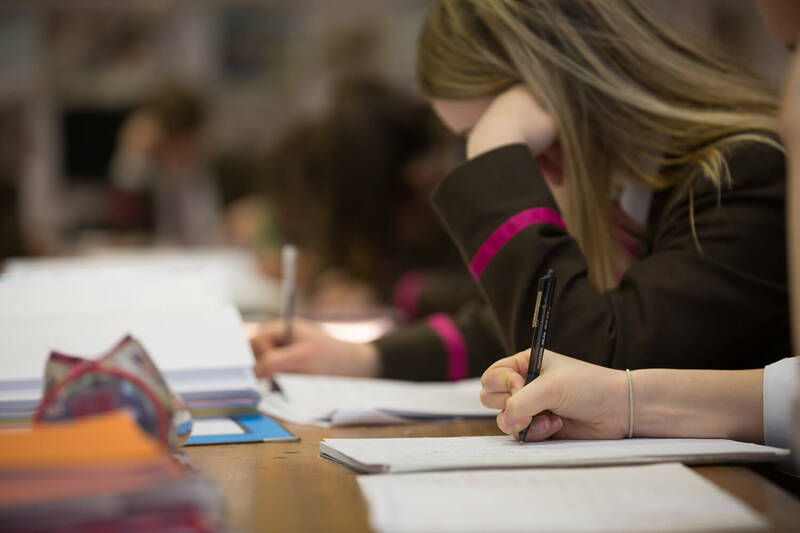 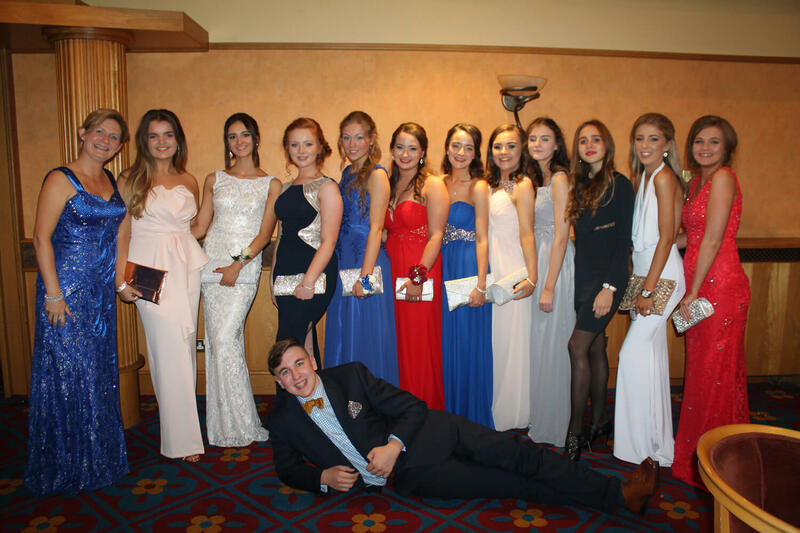 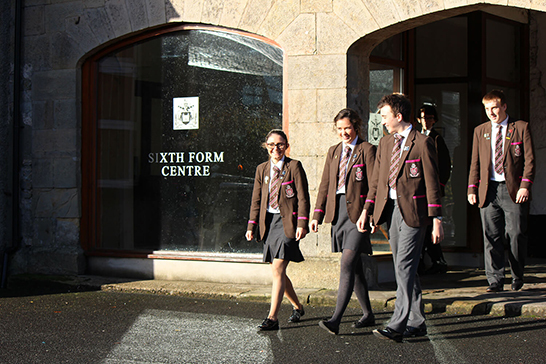 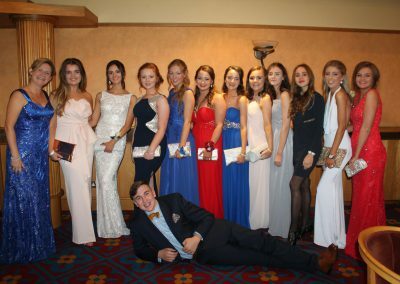 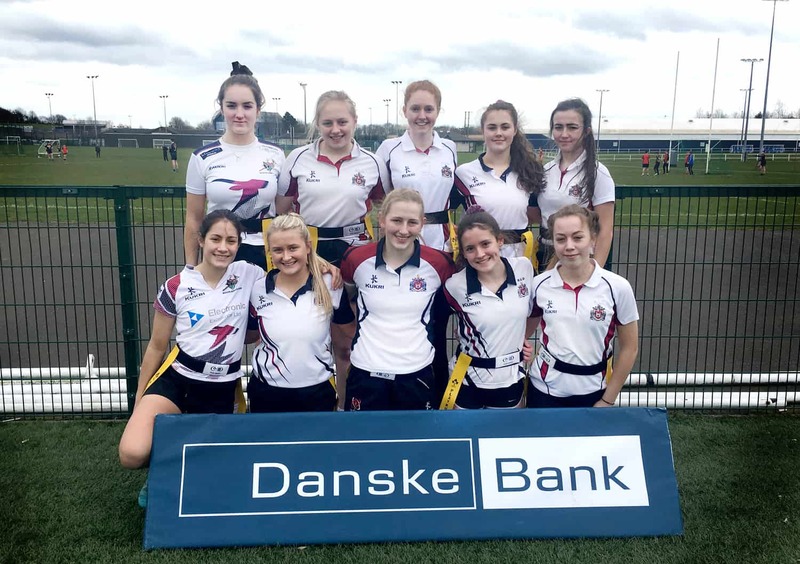 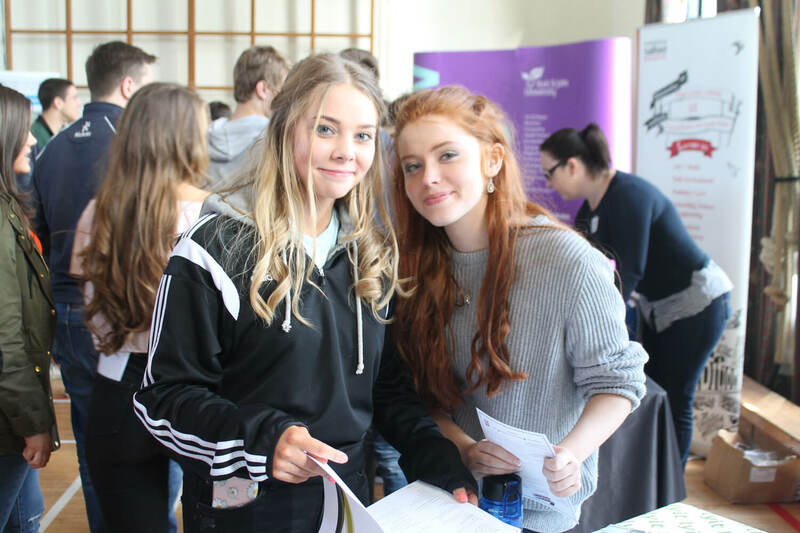 The curriculum in the Sixth Form is traditionally academic as the vast majority of RSD pupils gain entry to university, including Oxford and Cambridge and the high performing Russell Group universities such as Queen’s University Belfast. 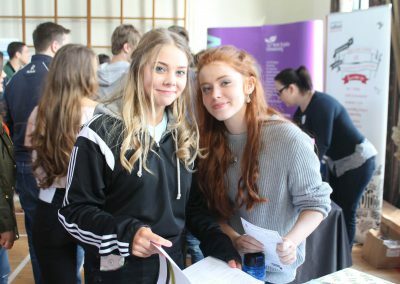 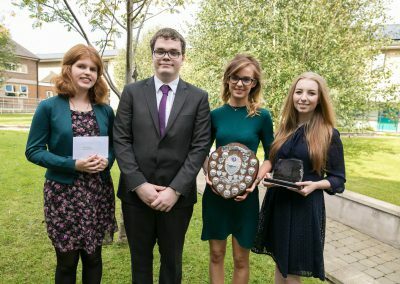 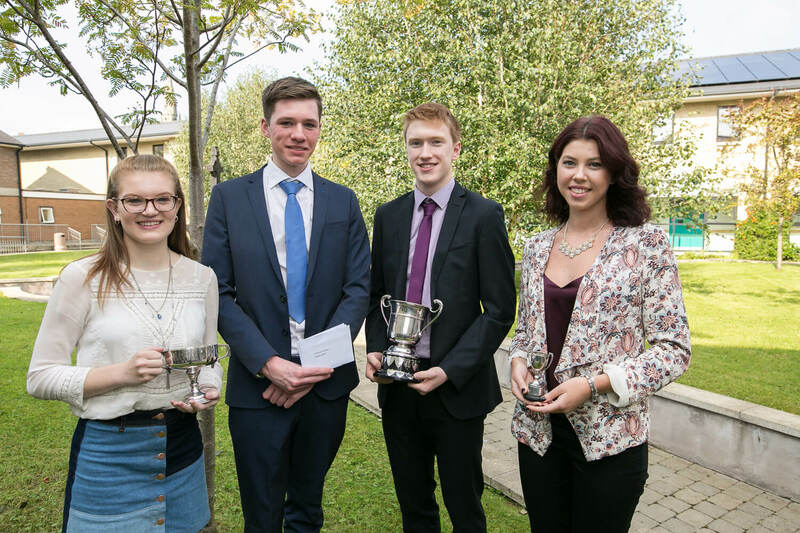 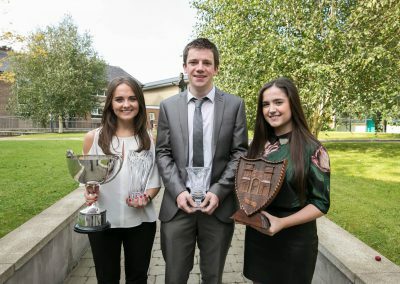 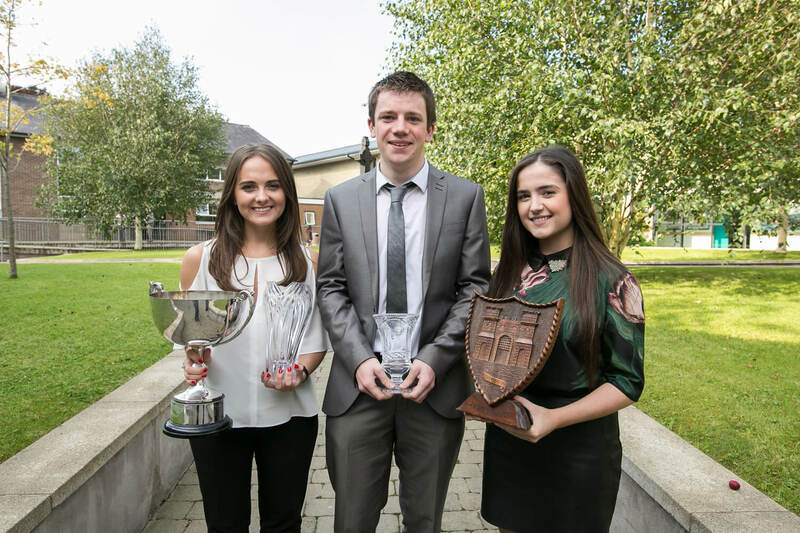 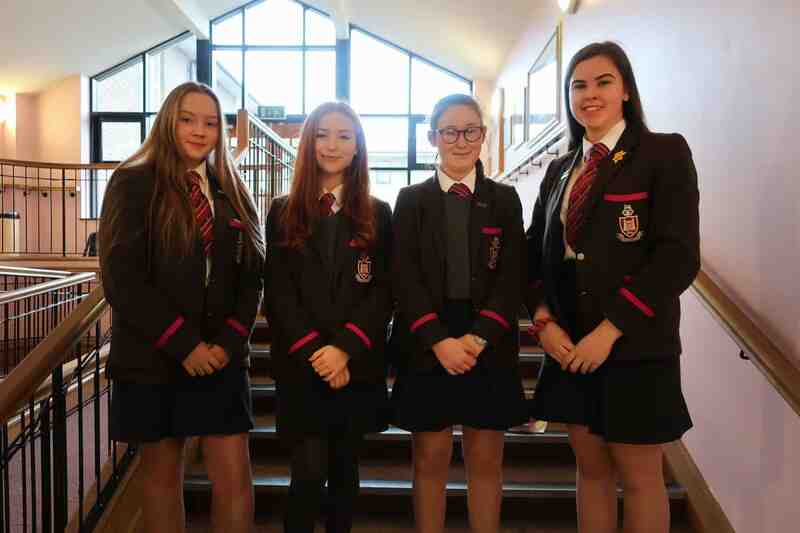 A number of pupils also enter the newer universities, including Ulster University, to take courses which are often contemporary in focus and attractive to employers. 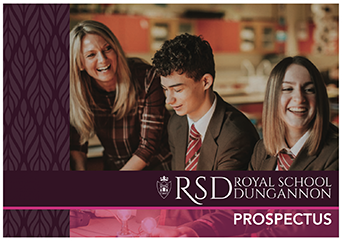 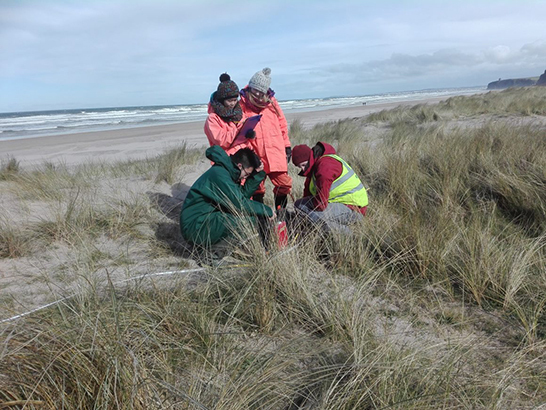 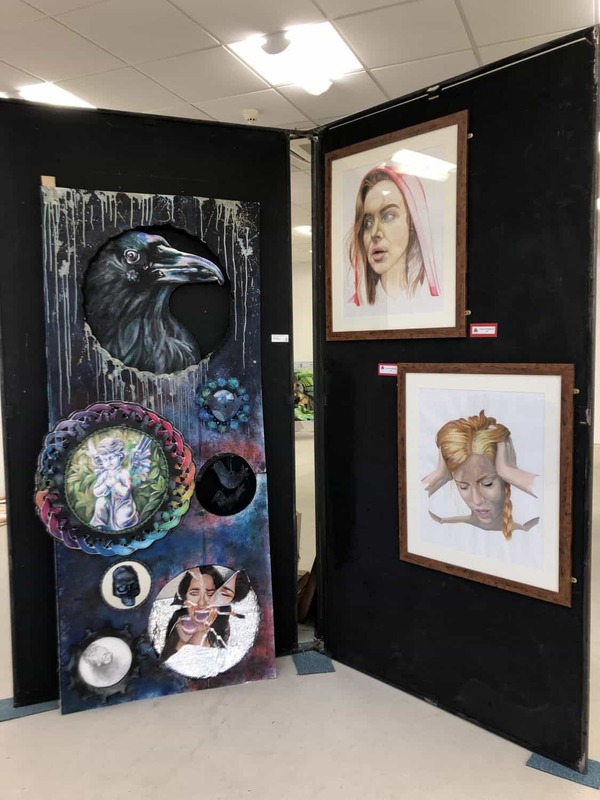 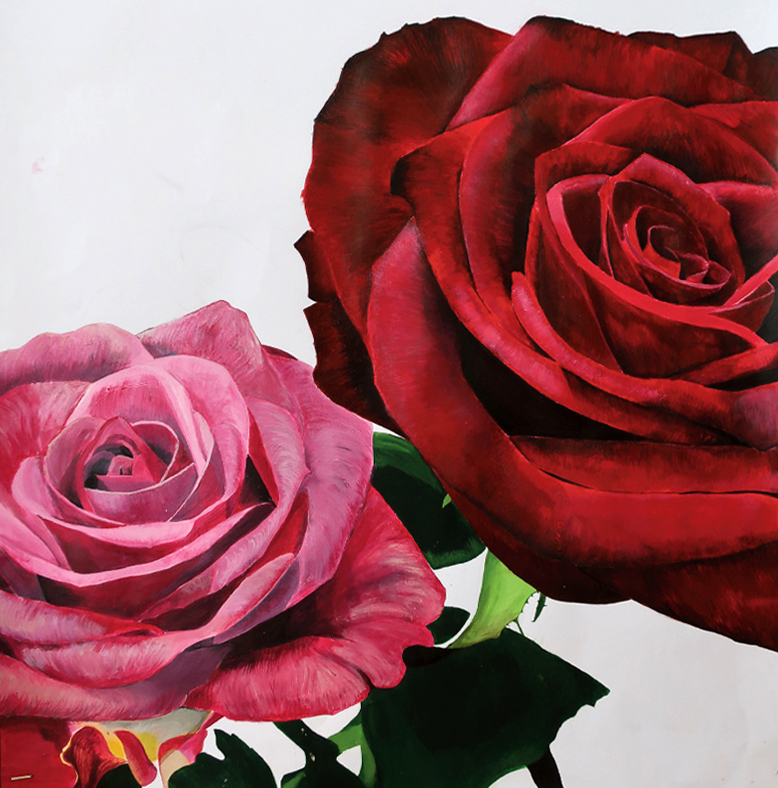 In recent years, the RSD curriculum has been extended, with more vocational or applied subjects added, and there is now a much broader range of options for A Level study. 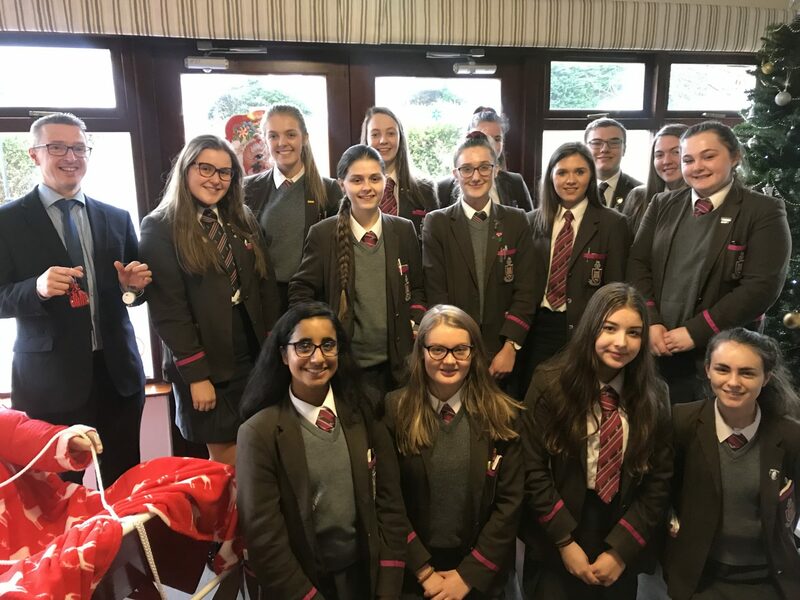 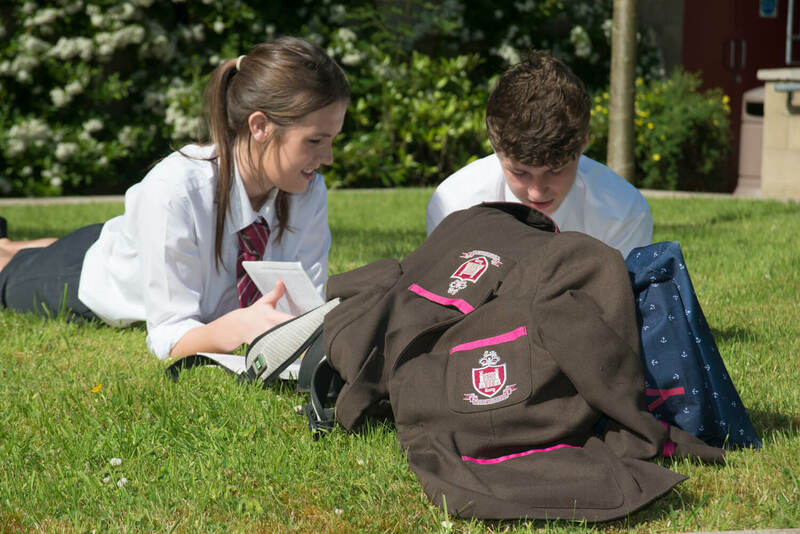 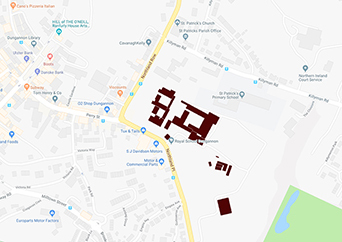 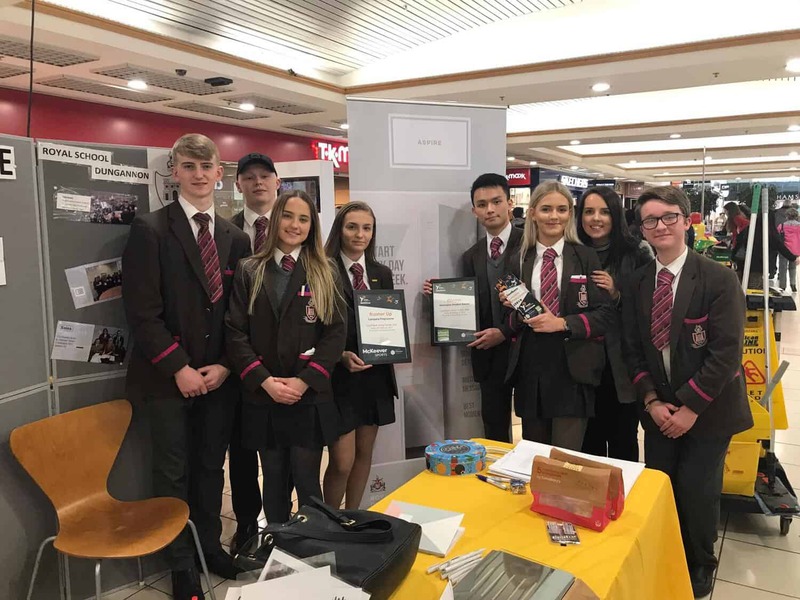 A broader ‘enrichment’ curriculum allows pupils to study non-examination Religious Education, to participate in Physical Education and Games, help with charities, participate in the Young Enterprise scheme and work in the community, such as at Sperrinview Special School. 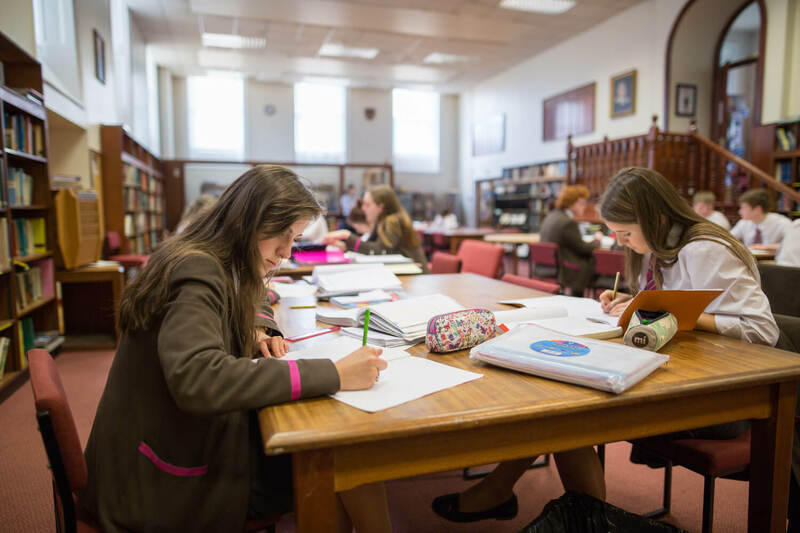 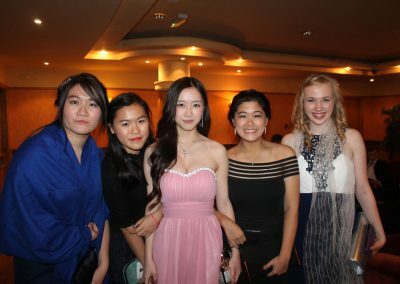 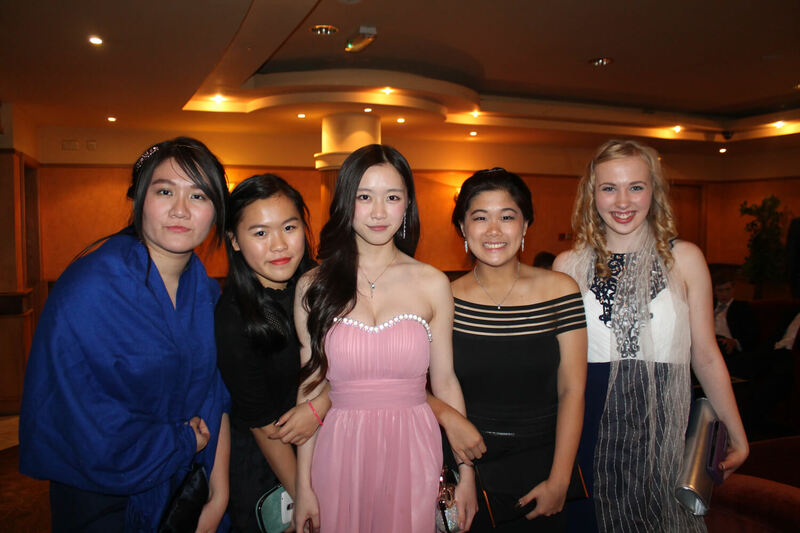 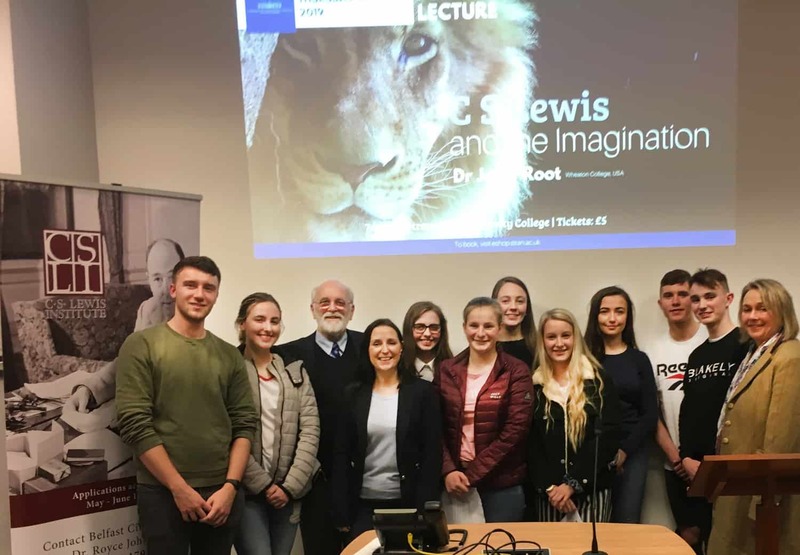 Add to this the regular visits to academic conferences, fieldwork trips and trips overseas, such as to Rome, Paris, Madrid and London, and it is easy to see why so many RSD Sixth Formers develop such a strong affinity with the School. Take a look at the A Level subjects you can choose from. 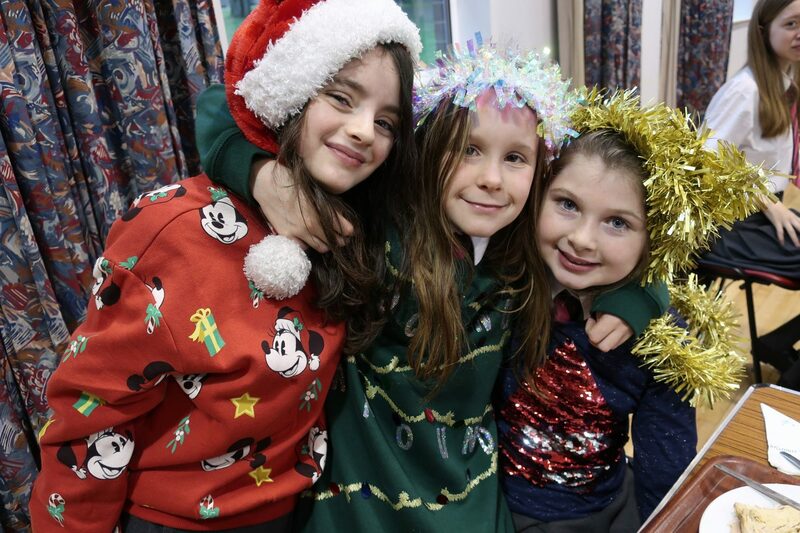 Our annual Christmas Dinner at RSD.